At Go To Team, we absolutely love it when one of our staffed DP’s gets to be on a dream shoot! 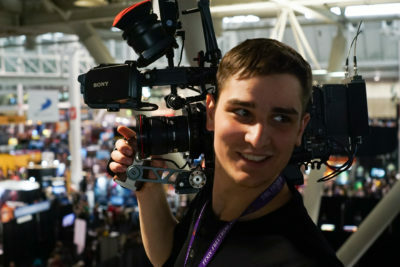 Our New York DP, Reid Petro recently got to live out one of his dreams by working with IGN for the PAX East conference. 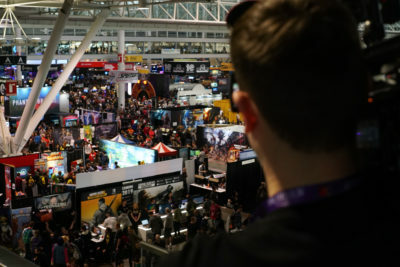 PAX East is one of the biggest gaming conferences in the world, located in Boston, Massachusetts! The conference went for three days and it was full of demos, cosplay, board games, and announcements. Crews started the conference off by covering the most anticipated games like Rick and Morty VR, Mortal Combat 11 for the switch, and a ton of indie games. For the second and third day, Reid captured the best cosplayers around. Game developers were even hosting fashion contests for the best of the best! 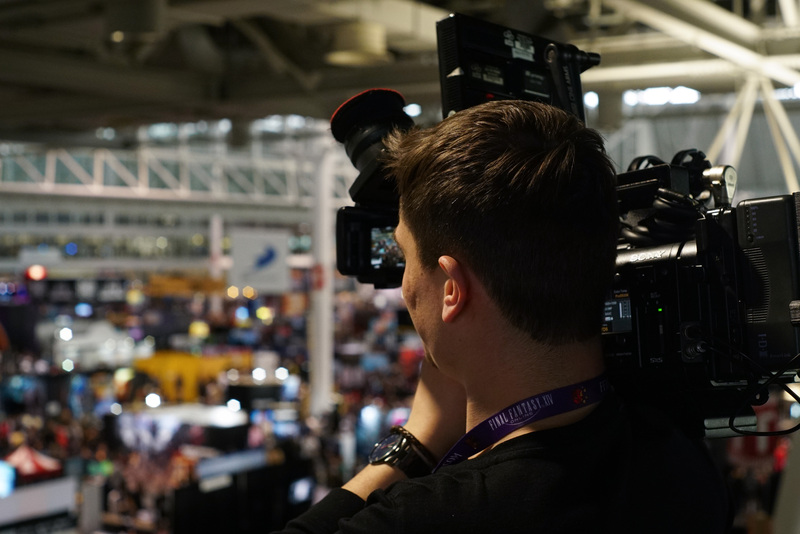 Our crew used the Sony F5 in a slim mode to help them move quickly and squeeze through the crowds. Reid also had a DJI Osmo with him as well for fun gimble shots and even more compact setup. Thank you IGN, for such an amazing opportunity and weekend! 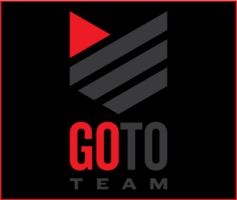 We look forward to working with your team again in the future!